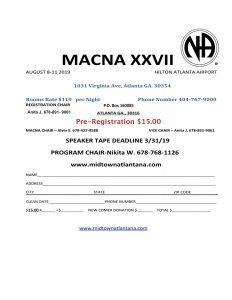 MACNA XXVII Needs You! 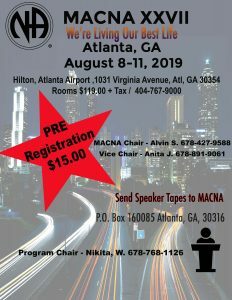 Please come and serve on the MACNA Subcommittee. 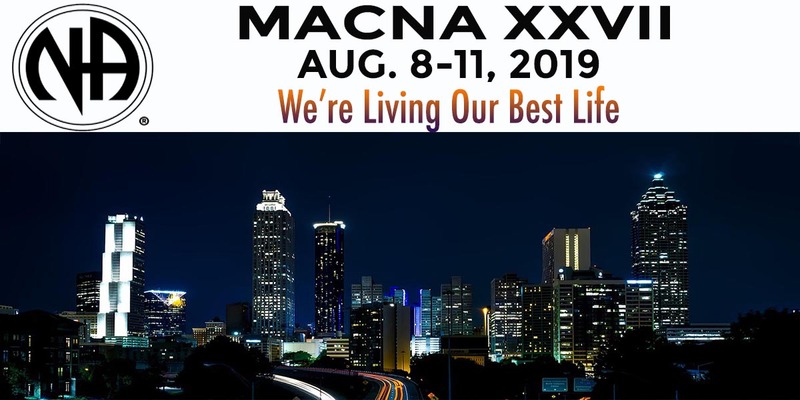 Midtown will be hosting MACNA XXVII August 8-11, 2019!!! Copyright © 2019 Midtown Atlanta Area of Narcotics Anonymous. All Rights Reserved. The Matheson Theme by bavotasan.com.